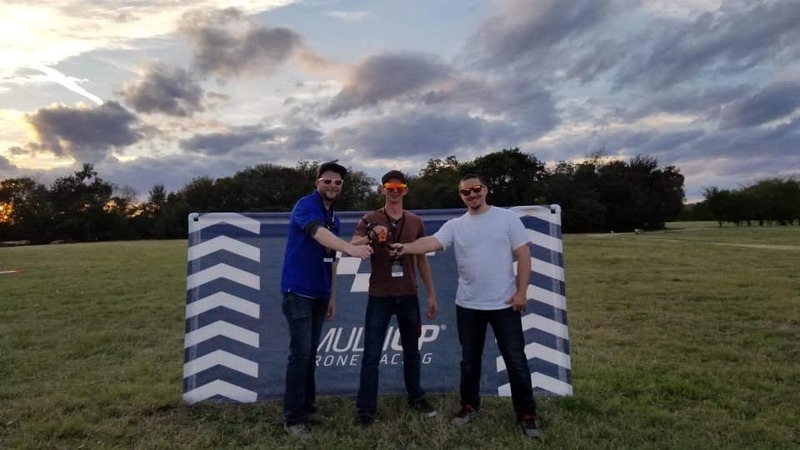 Flite Fest 2018 is on the books, and we had a great weekend of racing! The race was run as a best 3 consecutive qualifier, double elimination, with chase the ace finals! Our Ironman going into double elimination was Austen “AUS10” Elam, but Mark “McGap” Braymer took back to back wins in the finals, with Austen in second, Rickey “Mav-Rick” White tied with Ryan “MrNoizeFPV” Hart for third in the finals! The tie-breaker for third place was the best 3 consecutive laps qualifying time, so Mav-Rick takes third!